Use your men’s bodywarmer to take on the outdoors with smart insulating layers. 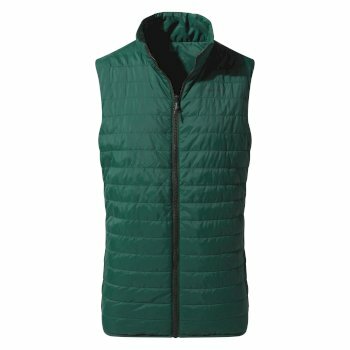 With one of our men’s bodywarmers layered over your warmest fleece, nothing will keep you from your next excursion. 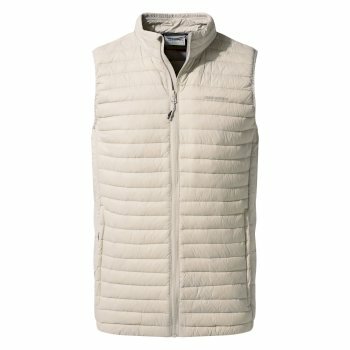 Made with hard-wearing fabrics that provide lightweight yet insulated coverage, our men’s bodywarmers offer a great addition to your outdoor wardrobe. 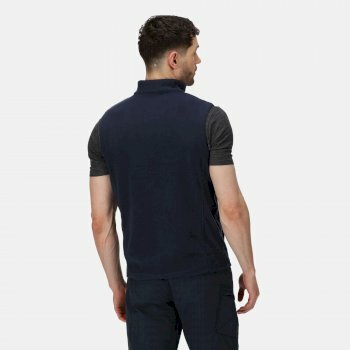 Discover our range of outdoor wear, from Craghoppers to Regatta bodywarmers, find the perfect men’s bodywarmer for you. Whatever type of men’s bodywarmer you’re looking for, Hawkshead has you covered. Keeping you warm, stylish and comfortable, we’ve got a range of men’s bodywarmers to suit any adventure. 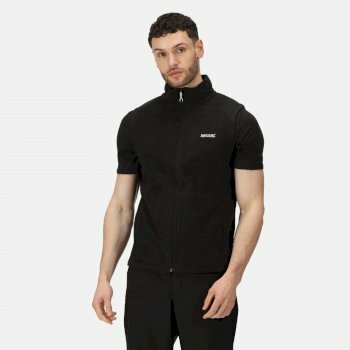 From our popular fleece bodywarmers with full zips for everyday use, to our heavy-duty men’s bodywarmers with additional fill, we have the perfect solution to your journey’s needs. Looking for comfy yet packable layers? 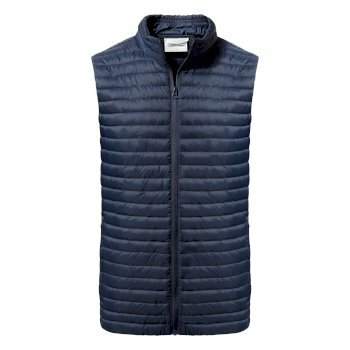 Keep it effortless with one of our lightweight men’s bodywarmers. Our lightweight technology means you don’t have to worry about the extra weight of a heavy jacket. Instead, the feather-light fill in our men’s bodywarmers is easily compressed and packed away in your kit bag, without losing any of the insulation you would expect from a natural down fill. To stay warm in even the harshest weather, remember to look out for the ClimaPlus fill in our men’s bodywarmers. Whether you’re looking for a casual extra layer or some serious insulation, you’ll find it all available online thanks to our practical men’s bodywarmers. 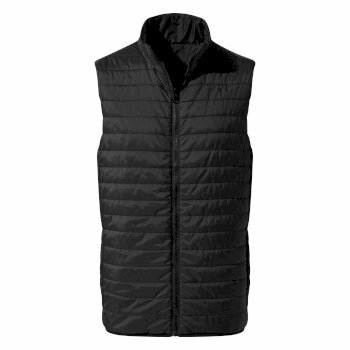 Our specialist men’s bodywarmers are ideal for fishing trips or for travel to hotter climates. They provide protection from biting insects with our NosiLife fabric. 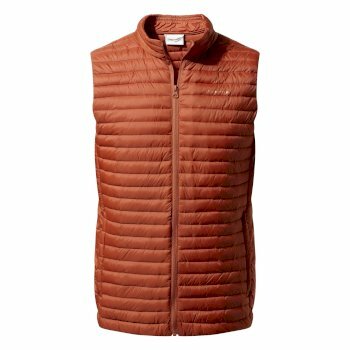 Interwoven with insect protective technologies, it offers anti-insect technology that’s guaranteed to last for the lifetime of your men’s bodywarmer. Our men’s bodywarmers come equipped with multiple pockets, so you’re all set when it comes to storage, making it easy to keep all your essentials on your person. Explore our complete collection of men’s bodywarmers to find the right fit for you. Pair with a fleece for the ultimate in layered warmth.